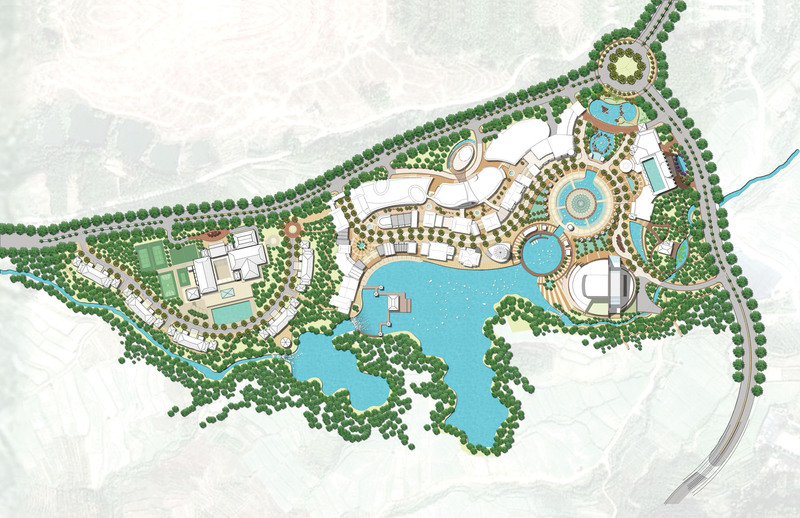 Nestled deep in the hills of Yunnan Province, the Manjingkang Commercial Master Plan is rich in biodiversity and beautiful sub-tropical scenery; rivers and water play a central cultural role. 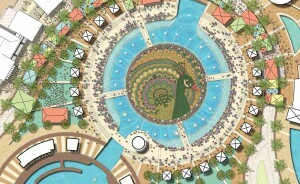 With a focus on this critical resource – and in celebration of it – DDG organized the plan around an immense water plaza and fountain, flexibly designed to be used as a performing arts theater, where folk culture celebrations – such as the annual “Splashing Water” festival – are observed. 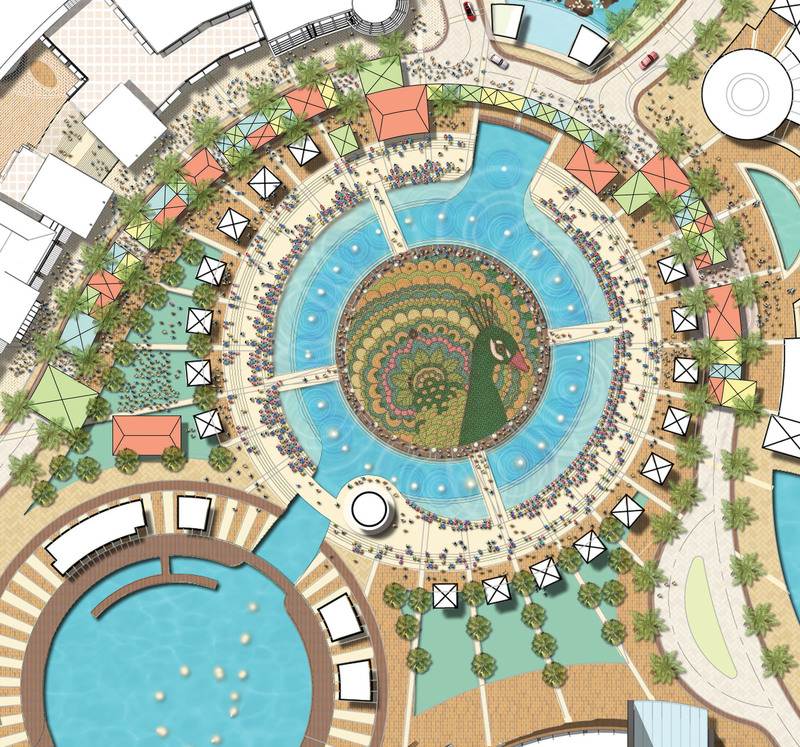 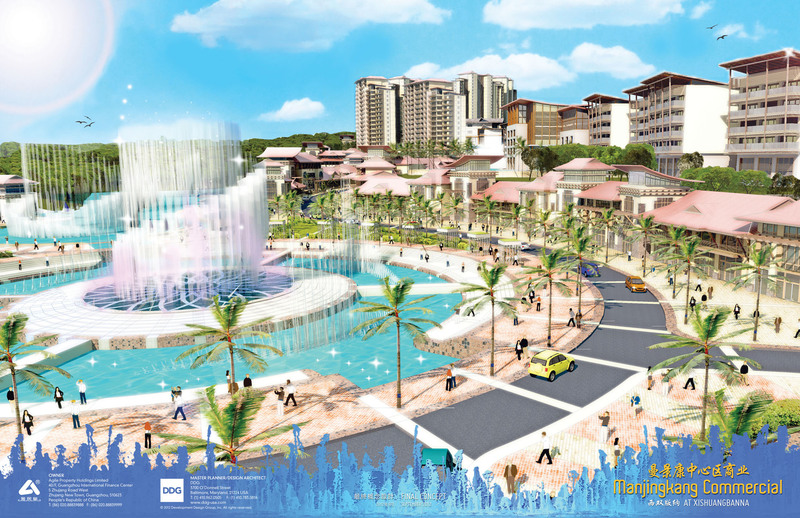 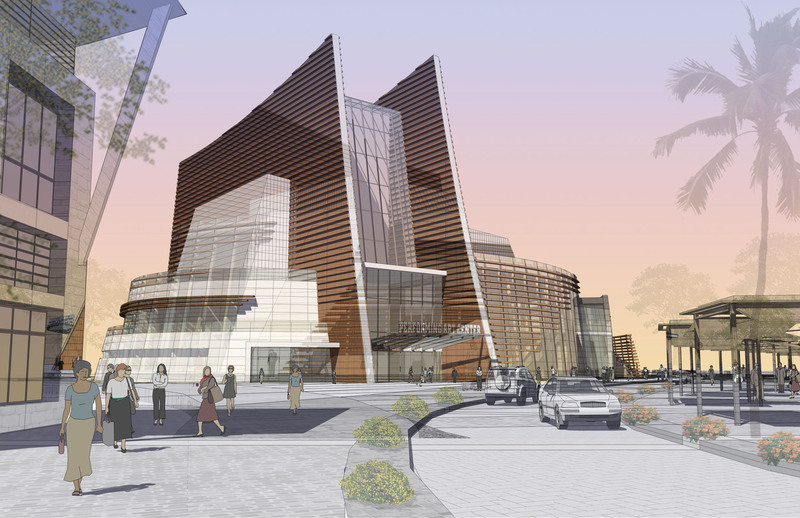 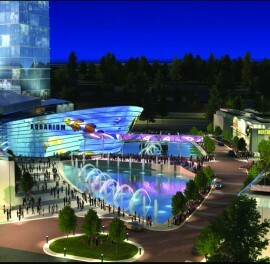 Water is also the organizing theme for the project design: a mixed-use community surrounding a stream-fed lake makes use of the natural undulating terrain to create a resort-like ambiance.